Welcome to Healing Hearts Pediatrics. We are all warm, loving people with hearts that heal. We love taking care of kids and their families. We heal not only with the abilities and skills that we have acquired through our training and practice in medicine, but with our hearts. Our services include general pediatric primary care, well and sick care from birth to eighteen years of age, and newborn hospital care. 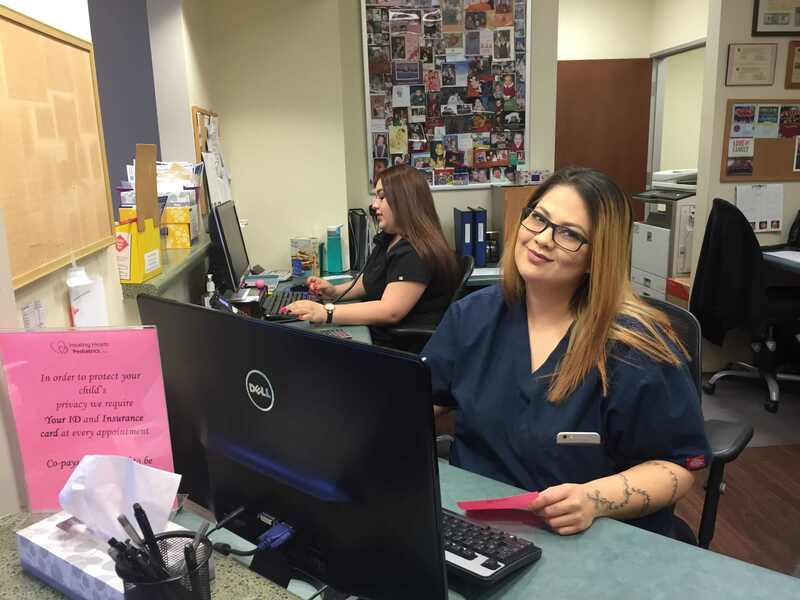 Our hospital affiliations include Phoenix Childrens Hospital, Chandler Regional Hospital and Mercy Gilbert Medical Center. 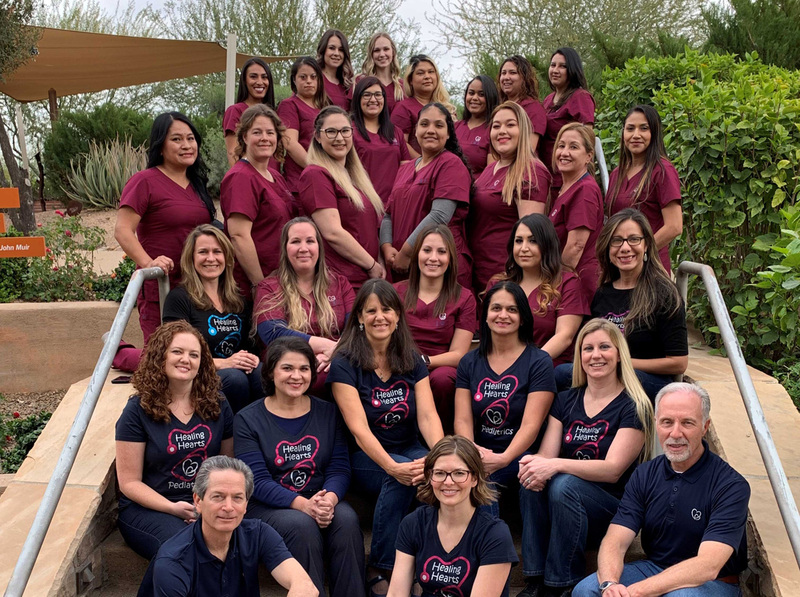 Our practice believes that good patient care includes educating parents, helping kids as soon as possible by providing same day sick care, and providing well child care in a happy and fun place!